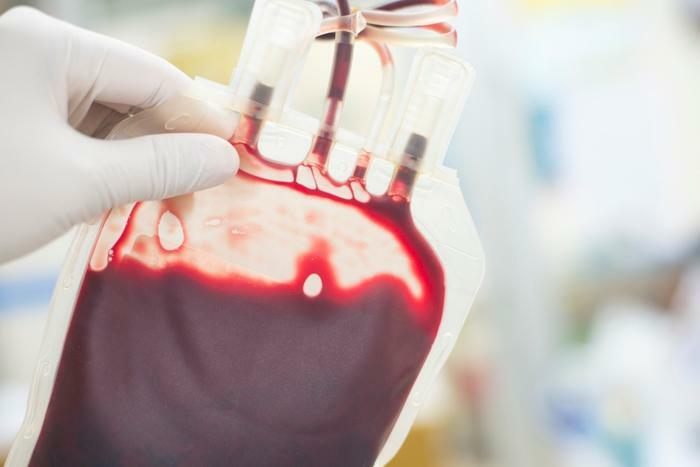 The U.S. Food and Drug Administration (FDA) released an official statement that “strongly” discourages consumers from spending money on young blood infusions in the hope of improving their health. The agency said there’s no clinical evidence to suggest that the “treatment” -- which is often touted as a way to treat "normal aging and memory loss... dementia, multiple sclerosis, heart disease and post-traumatic stress disorder” -- is safe or effective. After the FDA put out its warning, Ambrosia updated its website to state that it has “ceased patient treatments.” In its guidance to consumers, the FDA stressed that there’s no evidence to suggest that young blood infusions can reverse aging or treat any serious illnesses. “Moreover, reports we’re seeing indicate that the dosing of these infusions can involve administration of large volumes of plasma that can be associated with significant risks including infectious, allergic, respiratory and cardiovascular risks, among others,” the agency said. Consumers are asked to report any adverse effects related infusions of plasma from young donors to the FDA’s MedWatch Adverse Event Reporting program. "There is no proven clinical benefit of infusion of plasma from young donors to cure, mitigate, treat, or prevent these conditions, and there are risks associated with the use of any plasma product,” the FDA said.